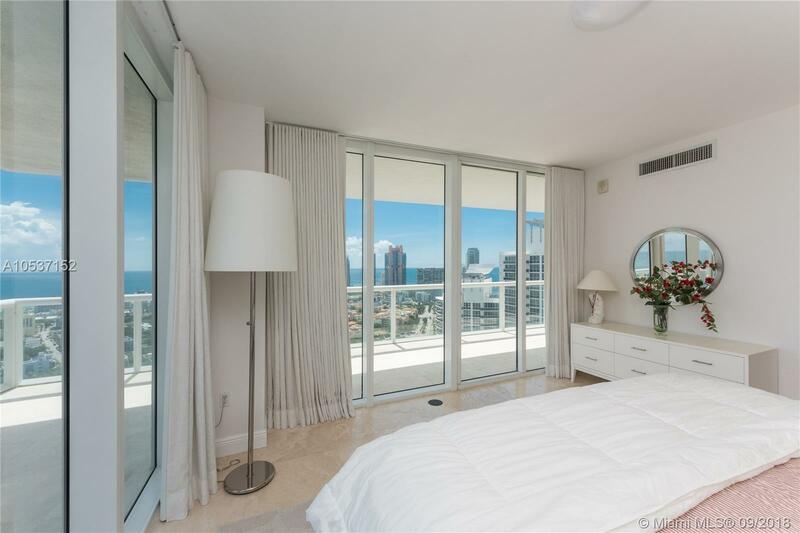 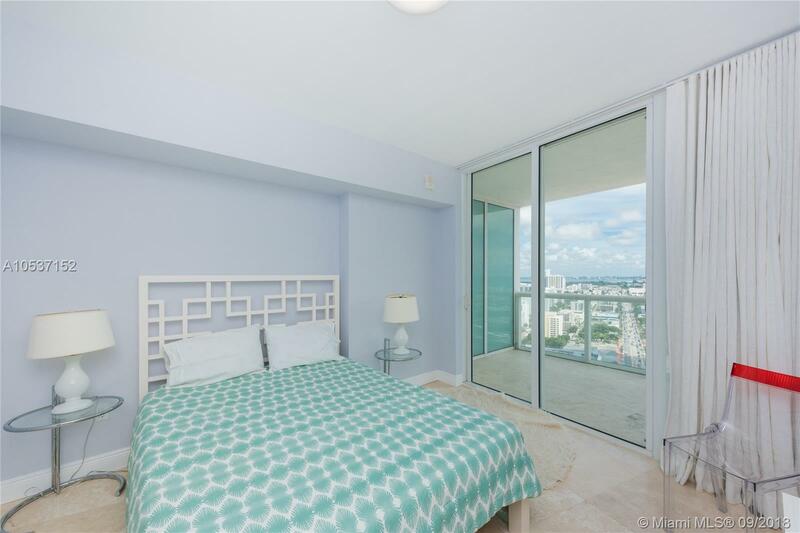 [remark] => Beautiful high floor corner unit in Icon South Beach with spectacular views of the ocean and Miami Beach. 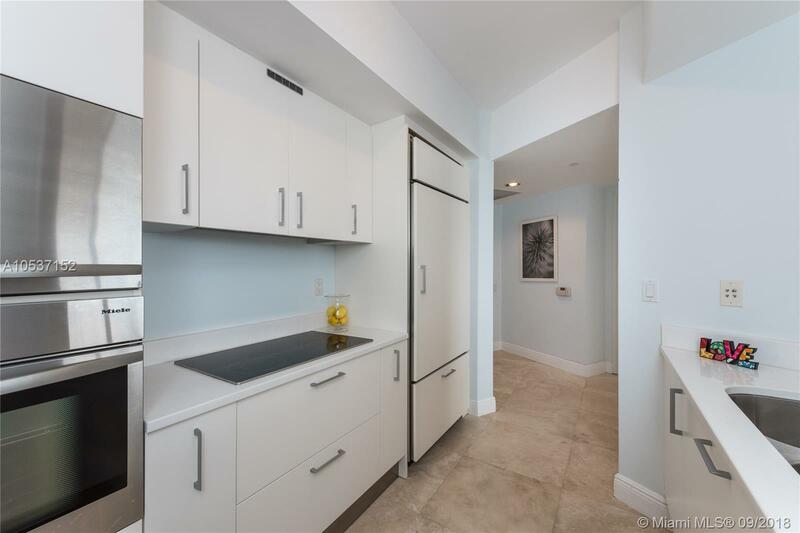 The unit was professionally designed and comes fully furnished. 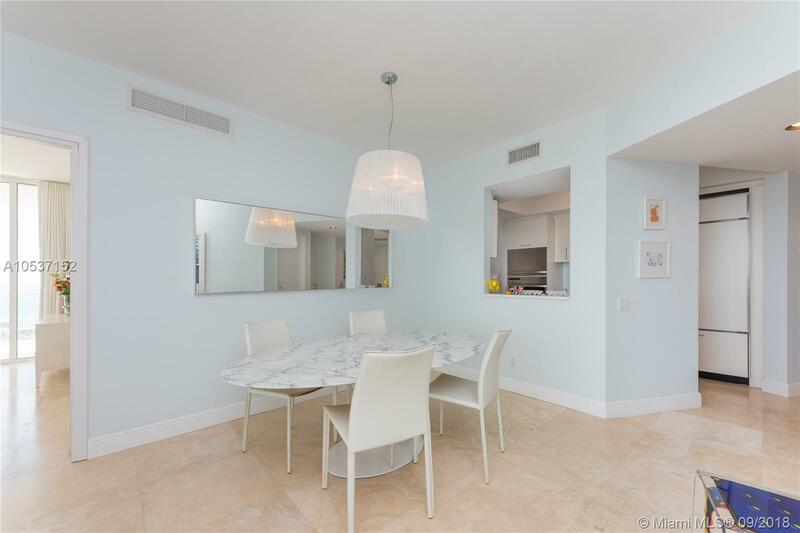 The large wraparound terrace is perfect for entertaining. 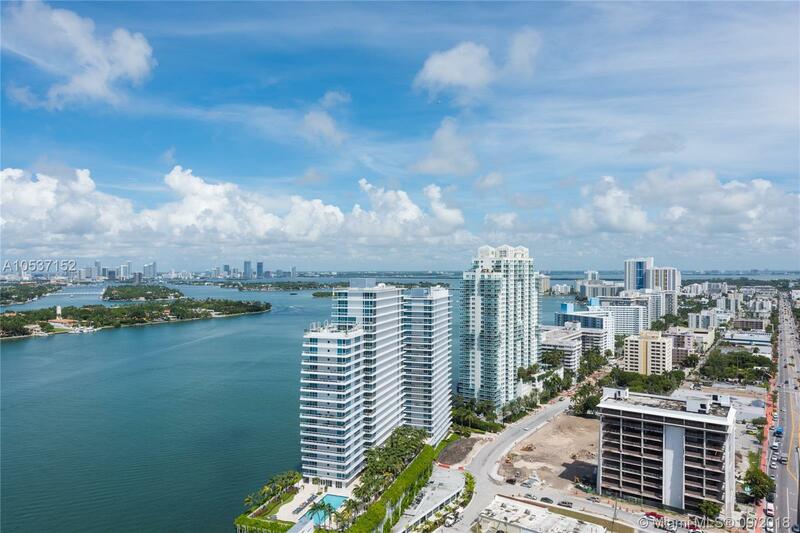 Icon South Beach is a five star luxury building with spa, private restaurant, two pools, and state of the art gym. 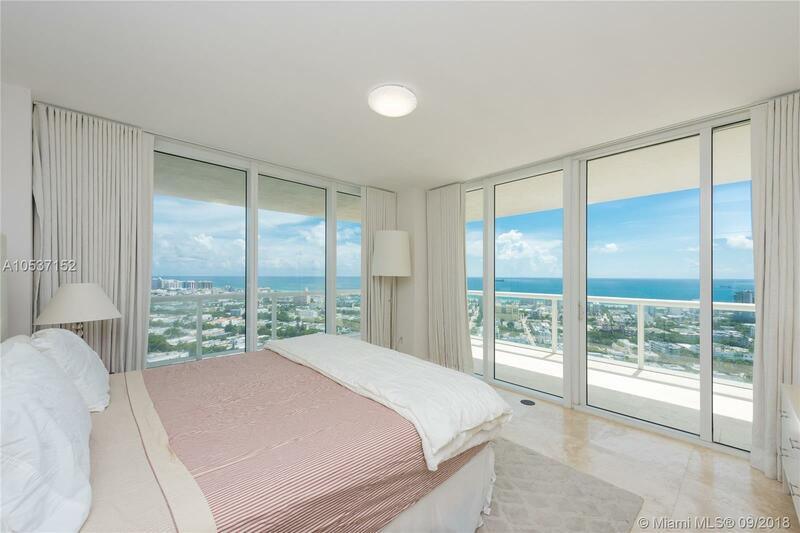 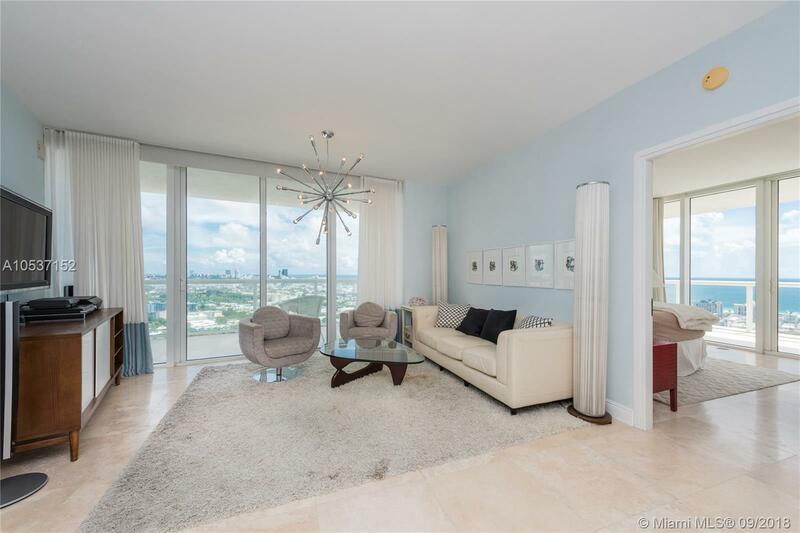 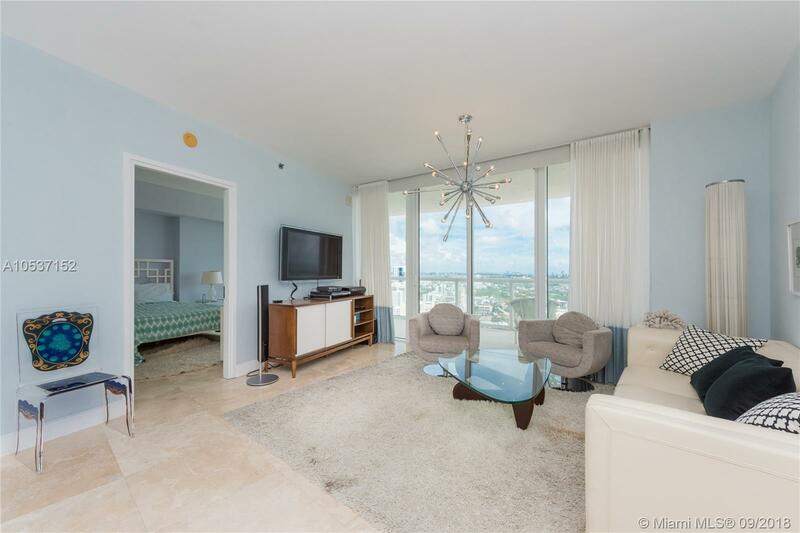 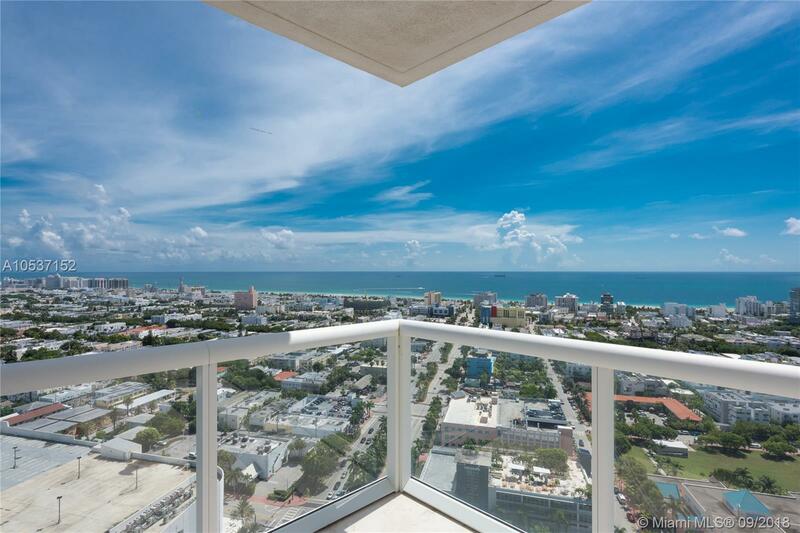 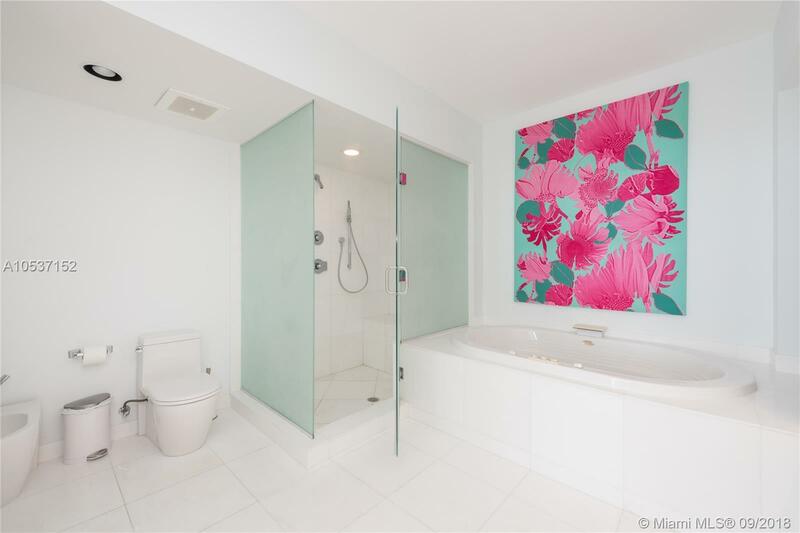 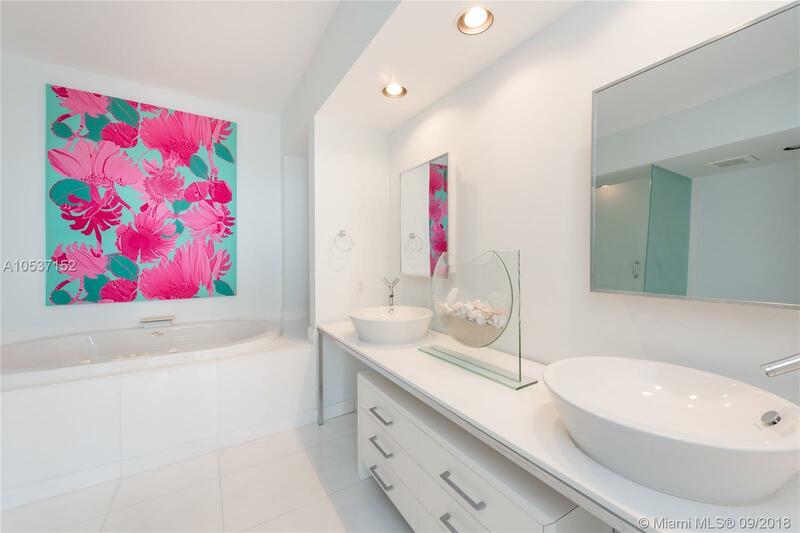 "450 Alton Rd #3010, Miami Beach, FL 33139"
Beautiful high floor corner unit in Icon South Beach with spectacular views of the ocean and Miami Beach. 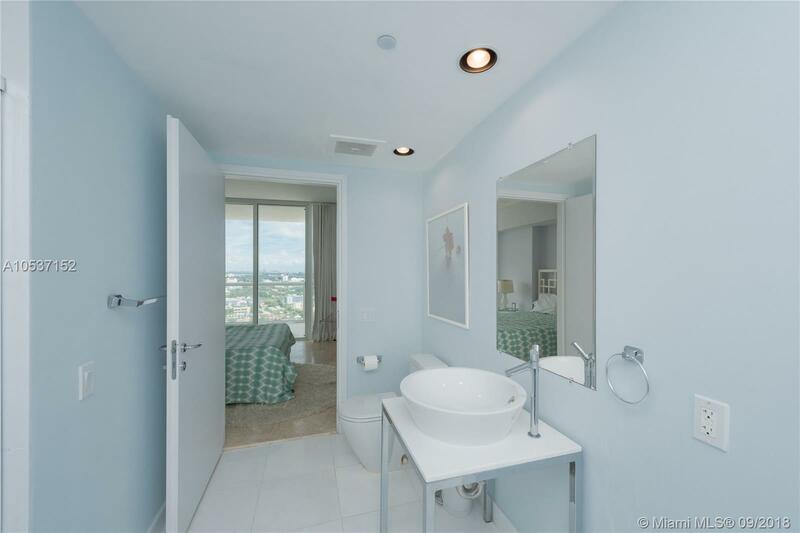 The unit was professionally designed and comes fully furnished. 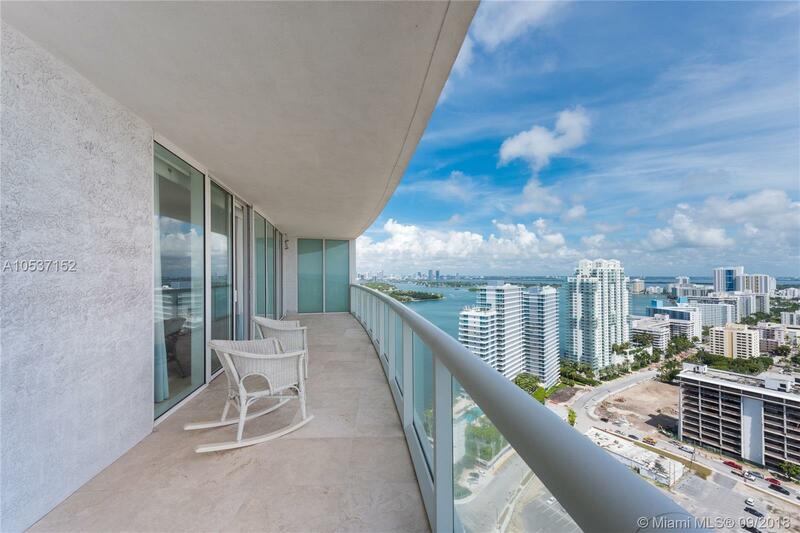 The large wraparound terrace is perfect for entertaining. 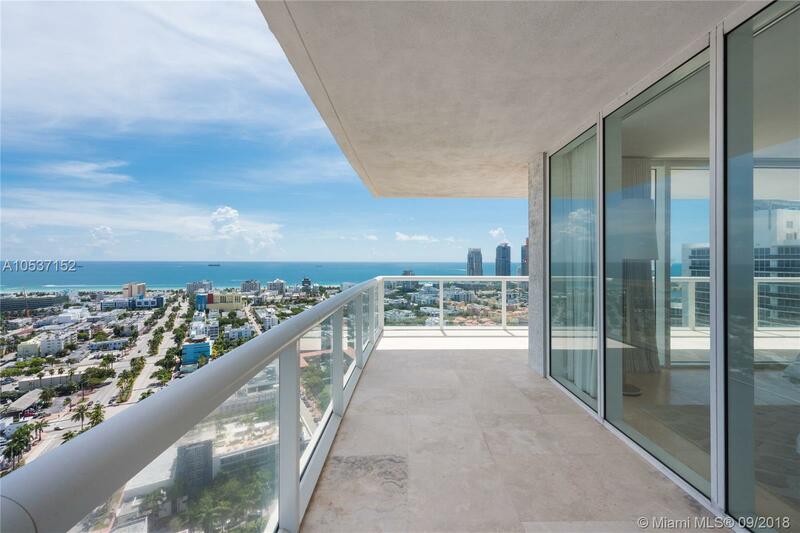 Icon South Beach is a five star luxury building with spa, private restaurant, two pools, and state of the art gym.